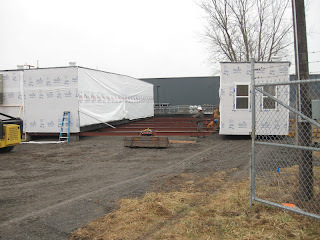 Dr. Scott Vinciguerra, director of Columbia College of Missouri-Hancock Field, writes from Syracuse, "The remaining modular units are being placed Feb. 15. 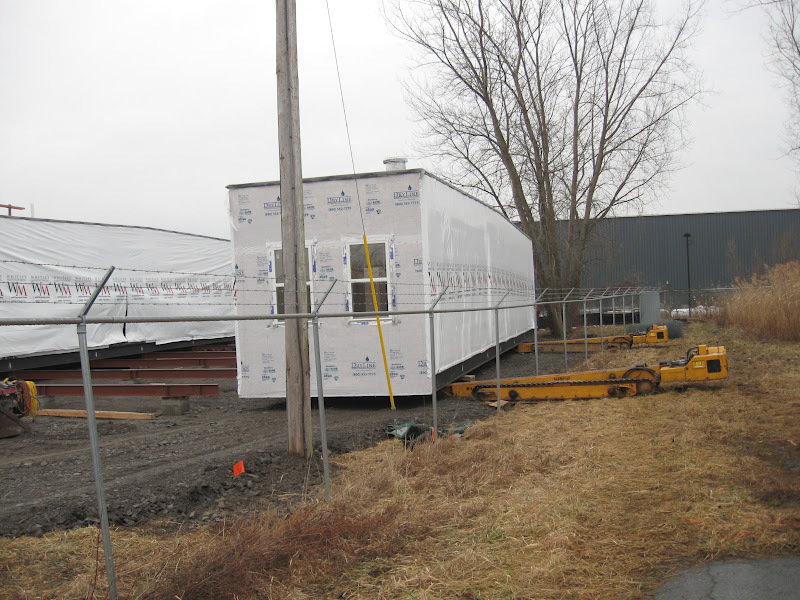 Siding for the buildings will begin to add the finishing touches to our new facility. Nearly a month until the start of the March Session and the return of in-seat classes. 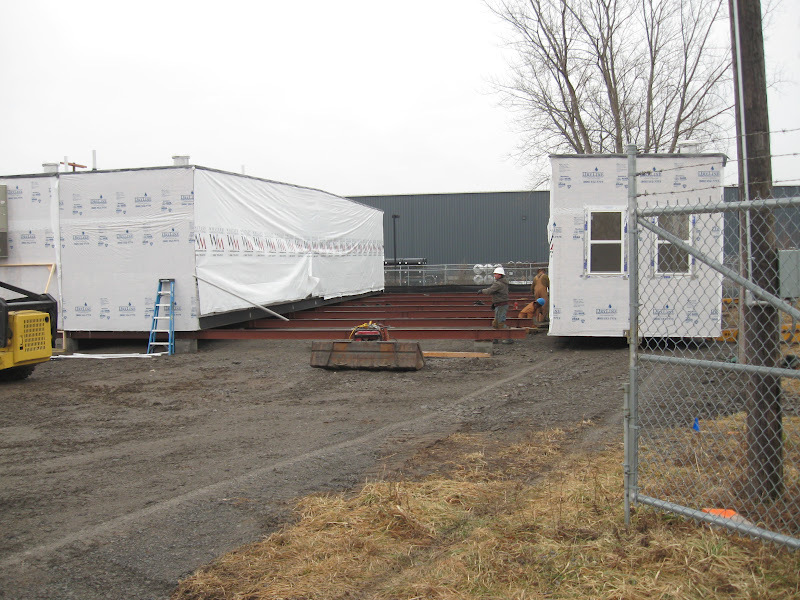 Thank you to all who have had a hand in this project."